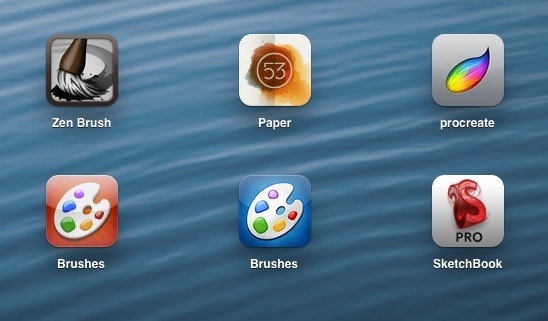 After an extremely long hiatus Steve Sprang and his team at Taptrix have released a new version of Brushes, the painting programme that took iPhone and iPad art creators by storm. Serious artists such as David Hockney and David Cassan, who have contributed to the easy and cool things to draw collection in many a children’s book, have given this app much momentum over the years, and even gave Steve the centre stage alongside Steve Jobs when the iPad was released. 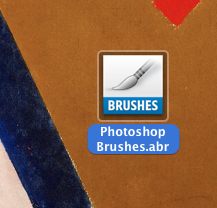 Many have waited for years for an update for Brushes to take advantage of the new iPad’s retina screen and perhaps introduce new features. Now it has finally arrived and everyone seems to hate the new version. Steve doesn’t understand it – and neither do many users who are ecstatic about the new offering. Let’s explore why and how such a strong negative welcome could have been avoided.